Thank you for reaching out! I’d be happy to answer any questions that you may have. How Can I Help You? The First Step is to Schedule a Consultation to Discuss Your Project. Copyright © 2018 MegaMad Industries. 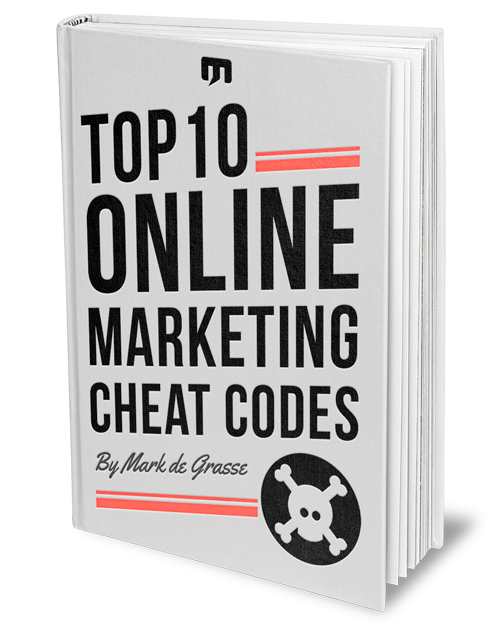 Quickly enhance your online business using 10 essential "cheats." Learn how to create catchy article titles, create logos for next to nothing, calculate how much traffic you need to make money online, and much more.